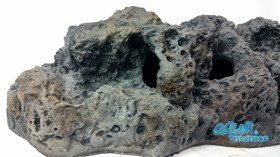 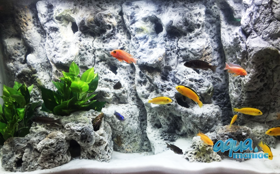 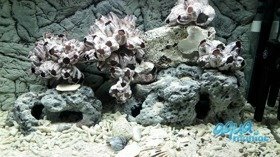 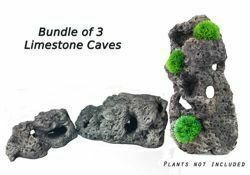 Limestone Cave is a great aquarium decoration for any fish tank. 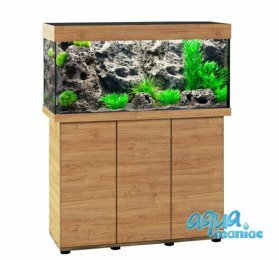 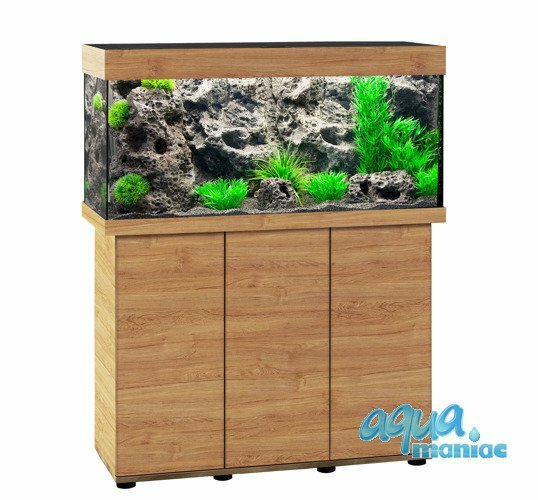 It was designed to create hides for fish, marine or tropical. The cave is empty inside and has multiple holes, so you fish can swim through. The cave can be also used for planting. 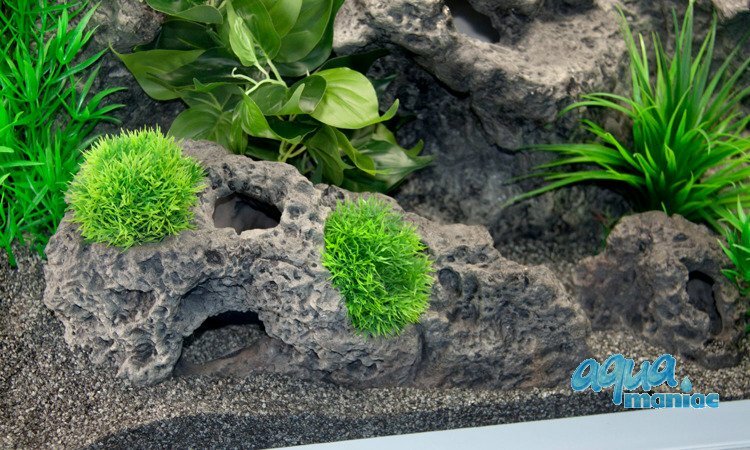 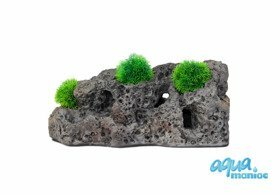 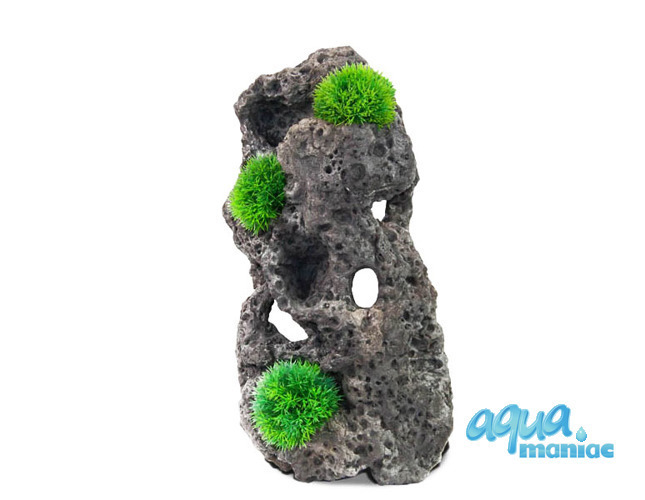 You can easily attach moss, anubias or java fern on this cave to achieve a spectacular aquascape. 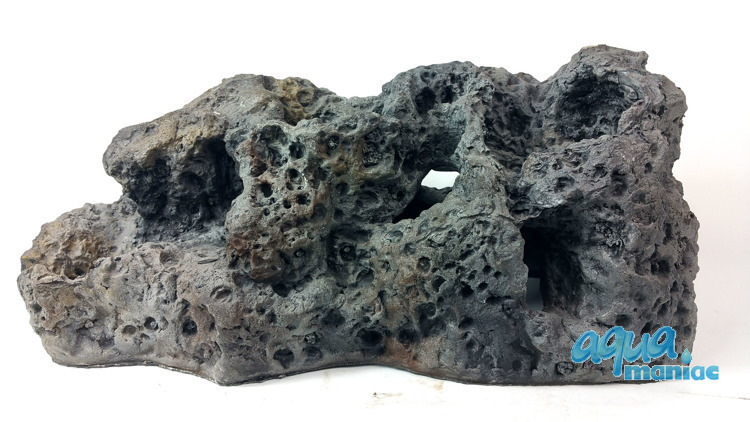 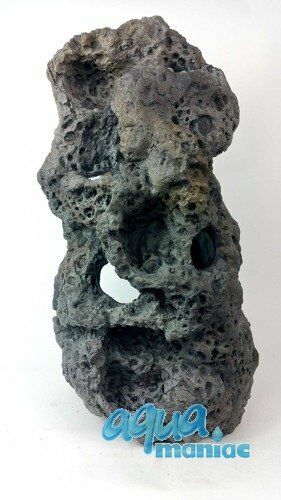 The dimension of rock are approx: 14x 6,3 x 6,6"